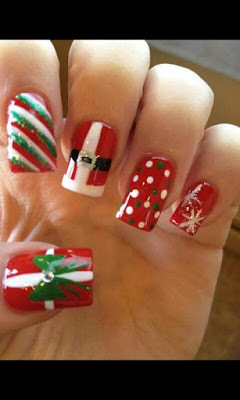 ¡¡ Me Late Chocolate !! 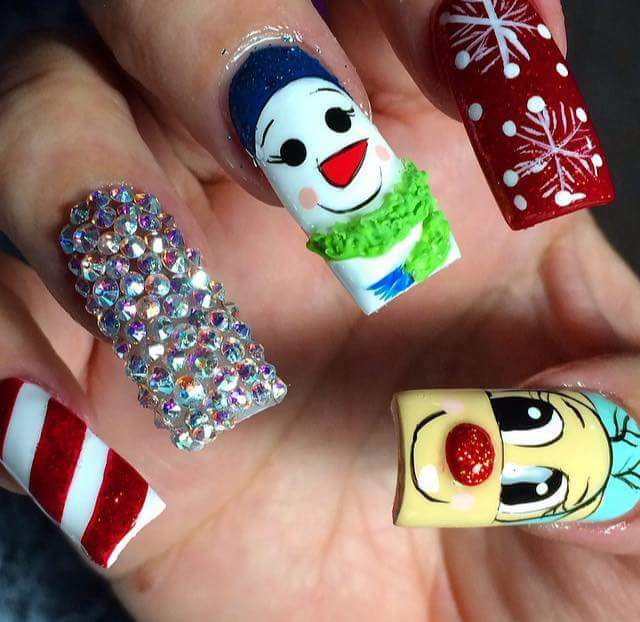 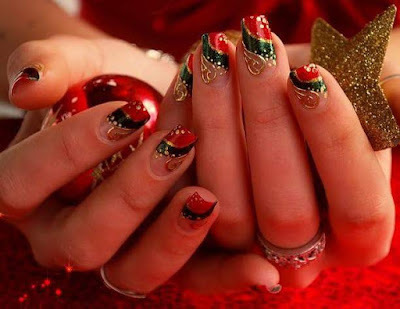 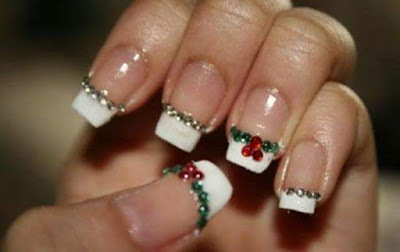 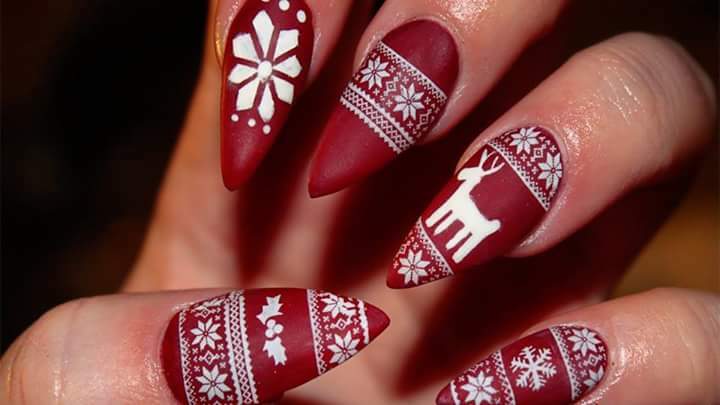 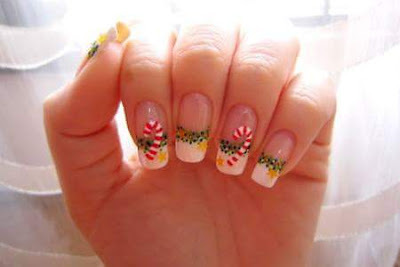 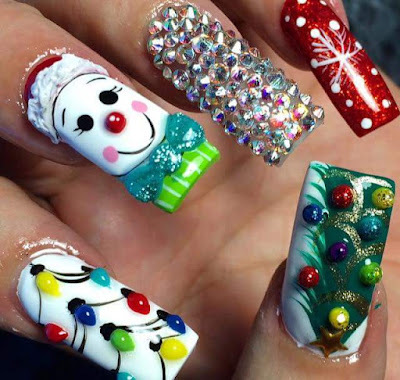 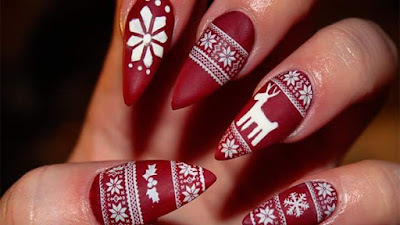 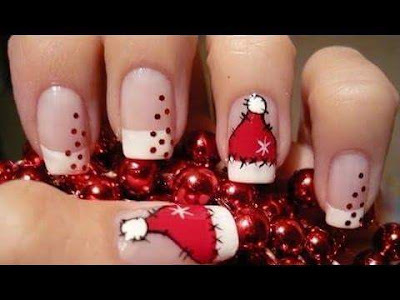 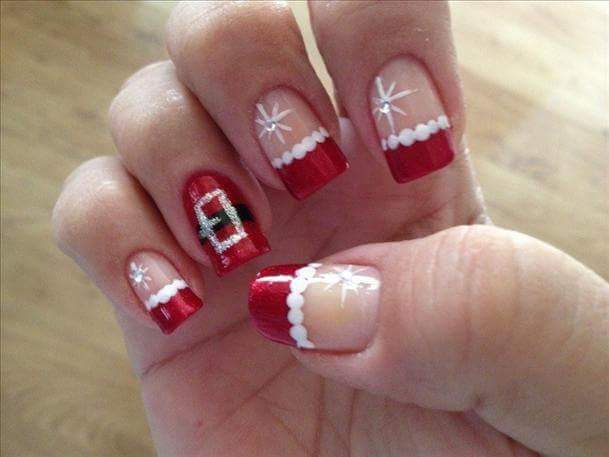 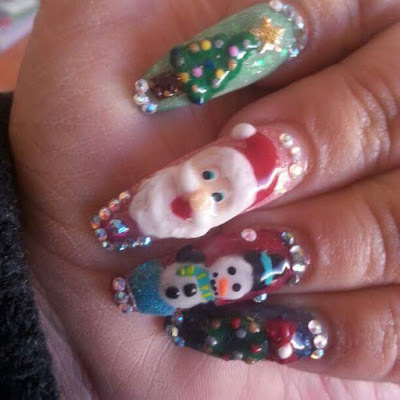 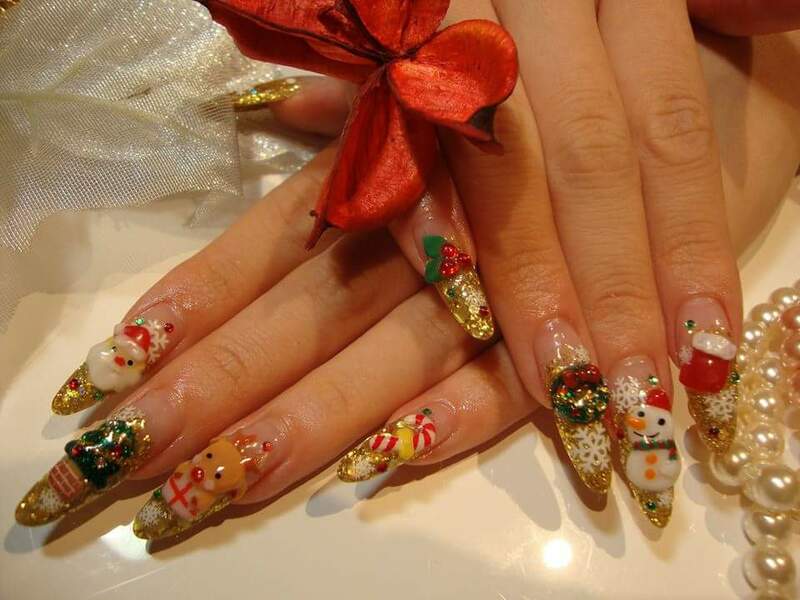 : TOP MODA EN UÑAS PARA ESTA NAVIDAD! TOP MODA EN UÑAS PARA ESTA NAVIDAD! 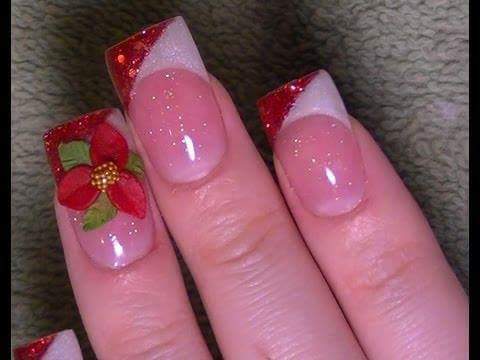 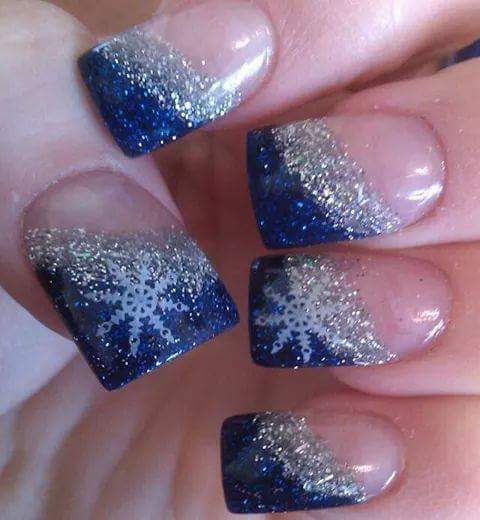 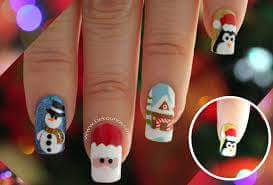 SE ACERCA NAVIDAD Y SEGURAMENTE QUIERES LUCIR BELLISIMA AQUÍ TE DEJO ESTA VARIEDAD EN DISEÑOS DE UÑAS PARA QUE ESCOJAS LA QUE MAS TE GUSTE!